In the market for an Air Fryer? 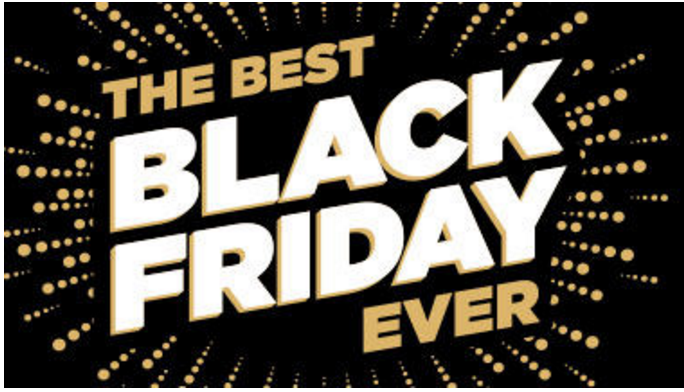 This is the very best price I am seeing anywhere — beats Best Buy & Walmart’s Black Friday ads! As you know, Kohl’s has started their Black Friday deals online. These same deals won’t be available in-store until Thursday! Here are several options (though the first one is the very best value!). I have heard great things about air fryers, especially the NuWave brand. Does anyone have one? What do you think? Don’t forget to check out these other great Kohl’s deals!